Termites can have a negative effect on the value of your home and ultimately cost millions in damage. 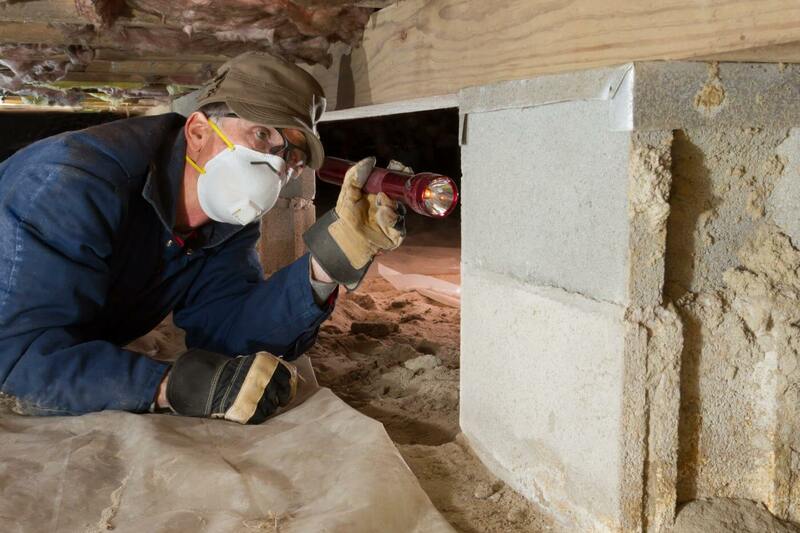 No structure, not even brick or concrete slab construction, is immune to termites. Termites work silently and invisibly, sawing into your floor joists, cutting into your wall studs, hollowing out the heart of your home, and hiding the damage until it’s too late. Here’s everything you need to know about termites. Subterranean termites, which build colonies underground and need soil to survive. Drywood termites, which live in wood above ground and do not need soil to survive. Termites are active year-round, but are definitely more active in warmer months. That’s why it’s important to inspect your home this summer so you can properly eliminate termites before they cause too much damage. Pay attention to any areas around your house where wood and soil are in contact. So you aren’t attracting termites, it’s wise to remove all lumber, firewood, plants, mulch, paper, and cardboard from around the foundation of your home. Fix leaky faucets. Fix those faucets and look for other areas inside and/or outside of your home where water and moisture are prone to build up. Seal cracks around your foundation. Look for any other possible entryways for termites that may also need to be sealed. What are some signs that you may have termites? Mud tubes, which are small tube-like tunnels made of small pieces of soil and wood that termites use as protection from predators and dry environments while traveling between a food source and the nest. Hollow wood, damaged wood, or blisters on wood floors. Remains of termite wings left behind on windowsills or near outdoor lights. The Sentricon Termite Colony Elimination System is a bait system that provides continuous protection against termites to drive out the entire colony. The Termidor System is a liquid treatment that is extremely effective in terminating populations of termites. At Bug House, we know that determining the best treatment for your specific situation is important in ridding your home of pests. Our employees are carefully trained to make sure your home is getting the best possible care when it comes to eliminating termites. One of our highly trained inspectors or technicians will conduct a thorough examination of your structure and recommend the best treatment option for you! Let us keep your house termite-free and show you that the high levels of effectiveness of our treatments won’t let you down!